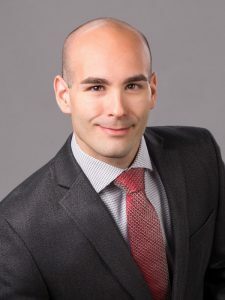 Jared S. Eliseo, CPA is a certified public accountant, Wave Accounting Pro, certified QuickBooks Proadvisor, and certified Xero Advisor with over 10 years of experience. He provides bookkeeping, tax preparation, small business accounting & payroll, financial planning & strategy, and small business advisory services. Work For Jared S. Eliseo, CPA? Claim This Page.